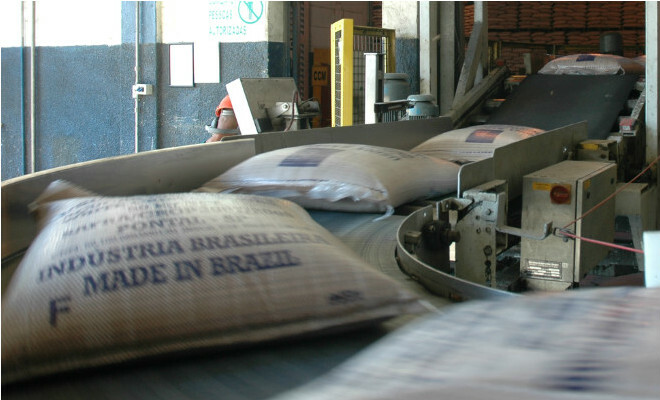 The amount of sugar awaiting to load at Brazilian ports decreases 8.9 percent over the past week, according to data from shipping agency Williams Servicos Maritimos Ltda. Until yesterday there were 1.4 million metric tons of sugar waiting to be loaded onto vessels at the ports of Brazil, Bloomberg reported citing an agency email . About 15% percent of all the sugar awaiting would head to Algeria and India. Last week, the percentage was around 25% .